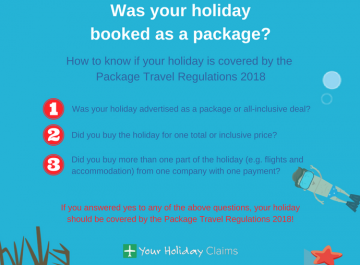 Yet more hard-earned family holidays have been ruined by illness at the Holiday Village Tenerife in Puerto de Santiago. 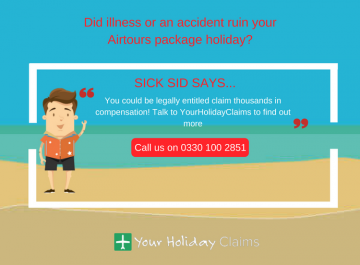 If illness struck during your holiday within the last three years, it is not too late to claim the compensation that is rightfully yours. 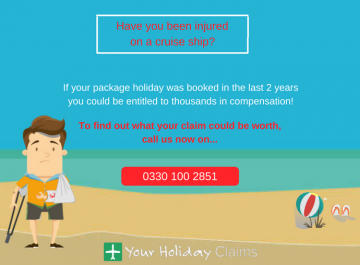 To see what your claim is worth, call us nowÂ 0330 100 2851. 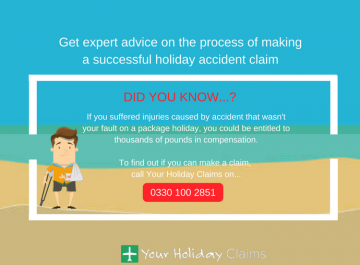 Or, you can start your holiday claim online. 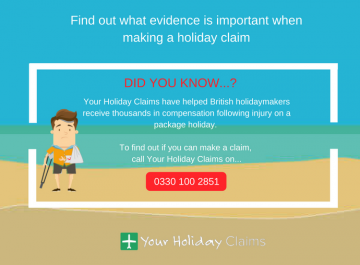 British holidaymakers are continuing to contact Your Holiday Claims reporting to have suffered from illness during stays at the Holiday Village Tenerife. Other stricken guests have taken to review site TripAdvisor to express their concerns regarding hygiene standards at the 518 room resort. 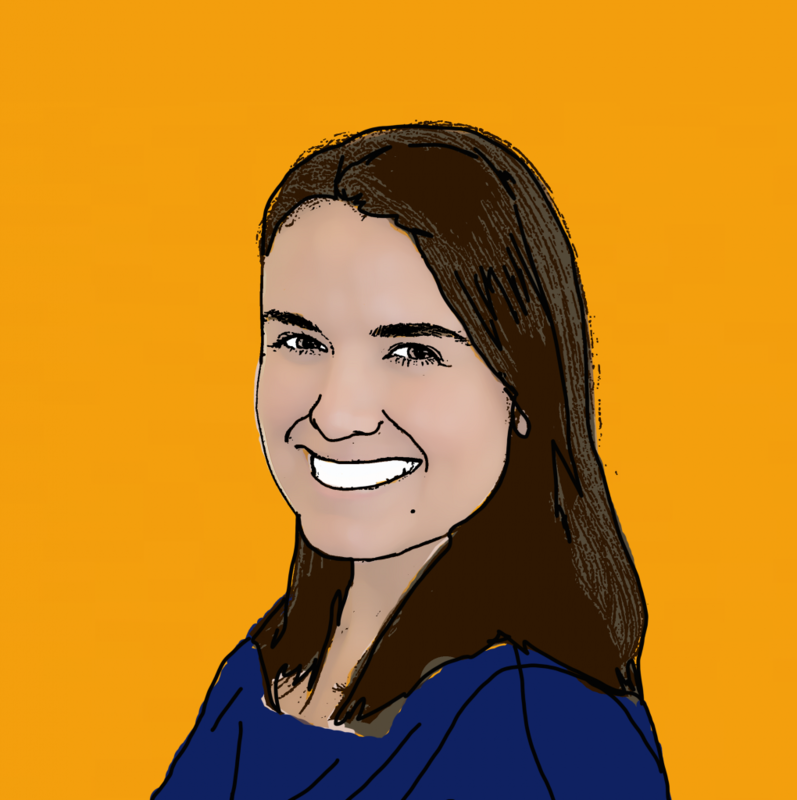 âIt [the food] was freezing cold at every meal. âThe same leftover food was being served two days running sometimes and so must have been getting heated and cooled numerous times. Another holidaymaker has reported seeing âcockroaches in the restaurantâ and âcheese left out and not kept cold,â whilst holidaying with their young son. âMy baby son became sick while we were there. He was sick all over the high chair. The chair was given a simple wipe over by staff ready for the next child to use. I did not see any bleach being used. 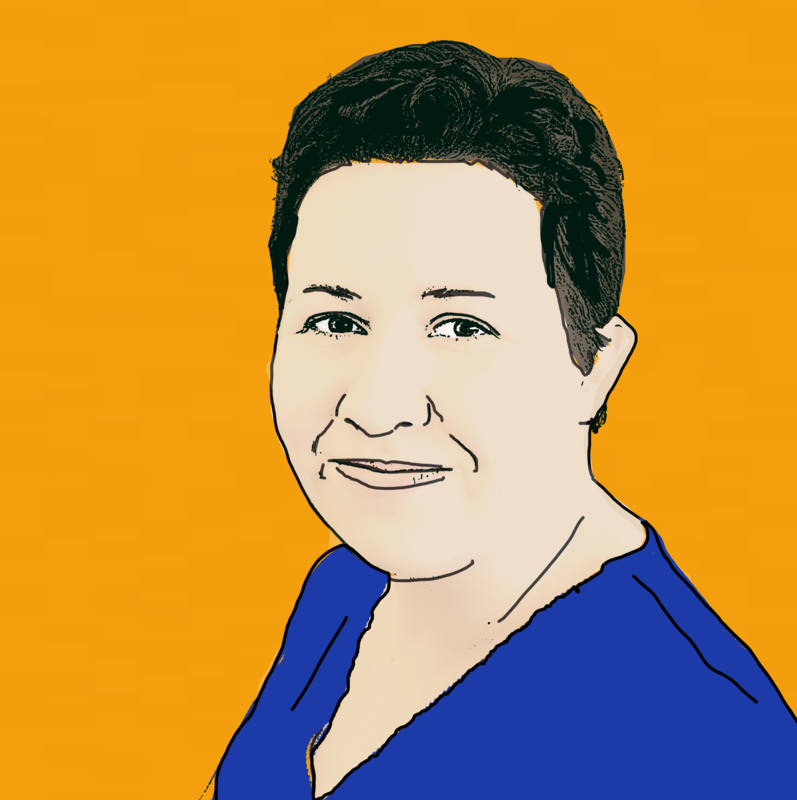 âI also became incredibly ill towards the end of my holiday and unfortunately lost control of my bowels. I woke up on the last morning saturated in faeces. âIt is very worrying to see further reports of illness at Holiday Village Tenerife. 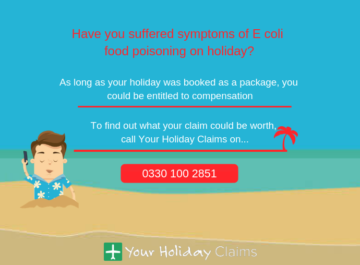 âIt is essential that the hotel and First Choice undertake a full investigation to ensure such outbreaks do not continue to occur. 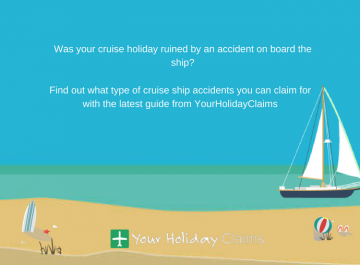 Your Holiday Claims have been at the forefront representing stricken Holiday Village guests at various locations. 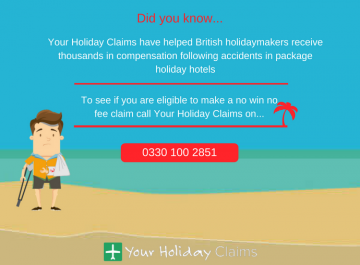 To date, we have recovered over £100,000 in compensation after sickness outbreaks at Holiday Village locations. 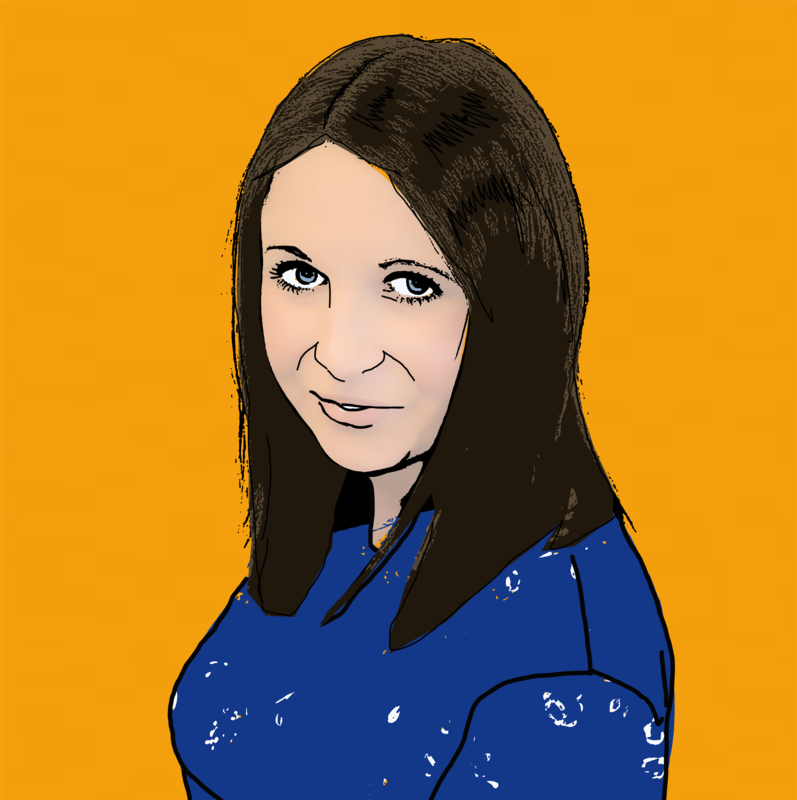 You can read more on how we’ve helped people struck by illness at Holiday Village hotels here. 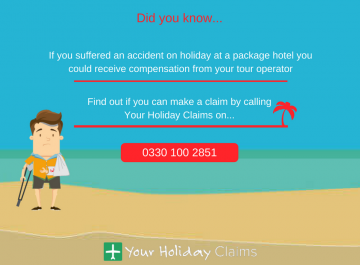 If you believe you could be entitled to make a claim for illness on holiday, talk to our specialist holiday claims team by callingÂ 0330 100 2851. Or, if you’d prefer a call back from one of our expert advisers, you can complete our holiday illness enquiry form online.